The garden occupies a special place in utopian representations of the “good place.” In Judeo-Christian mythology, the Garden of Eden was the place where the first people lived in harmony with nature and with God. For Islamic believers, the paradise reached after death is a beautiful enclosed garden. Thomas More’s Utopians were keen gardeners who vied to outdo their neighbors. Most utopian fictions and projections since More have addressed in some form the importance of the cultivation of both ornamental and useful plants. In contemporary culture, such phenomena as the “Locavore,” and “guerrilla gardening” movements, as well as the shift toward landscaping with native plants, indicate a lively desire to engage with the production of plants, whether as home gardener or as farmer’s market customer, and a conviction that the world would be a better place if it included more or different kinds of gardens. In this seminar meeting we will consider a variety of questions on the relationships between nature, utopia and the garden. Why has the garden been so important in utopian imaginings? 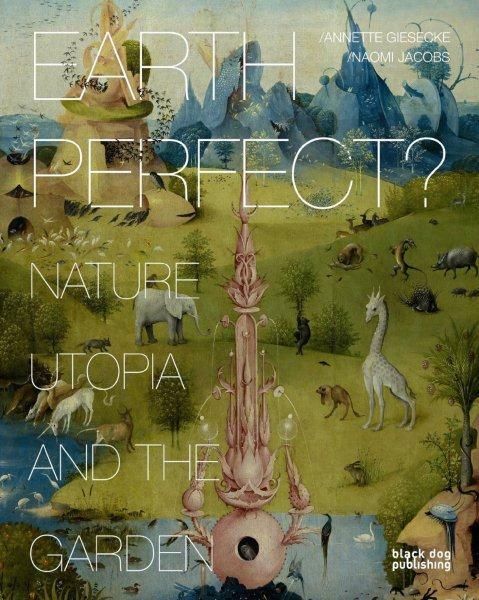 What forms of utopianism are at work in environmentalist treatments of nature? Can gardening truly serve as an oppositional praxis? And what does the creation and tending of gardens teach us about our place as natural beings who inhabit a complex natural world from which we draw both physical and spiritual sustenance? Bernadette Mayer, “The Garden,” A Bernadette Mayer Reader. New York: New Directions, 1992. 84-85. Eleanor Rand Wilner, “A Moralized Nature is Like a Garden Without Flowers,” The Girl with Bees in Her Hair. Port Townsend, Washington: Copper Canyon Press, 2004. Lisa Garforth, “Ideal Nature: Utopias of Landscape and Loss,” Spaces of Utopia: An Electronic Journal, 3 (Autumn/Winter 2006): 5-26 <http://ler.letras.up.pt >. 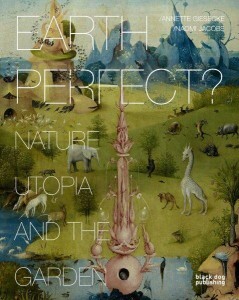 Naomi Jacobs and Annette Giesecke, “Nature, Utopia and the Garden.” Earth Perfect? Nature, Utopia and the Garden. London: Black Dog Press, 2012. 6-17. On reserve at the Mina Rees Library. Peter Lamborn Wilson, “Avant Gardening.” Avant Gardening: Ecological Struggle in the City & The World. Eds. Wilson and Bill Weinberg. New York: Autonomedia, 1999. 7-34. Naomi Jacobs is Professor of English at the University of Maine, Past President of the Society for Utopian Studies, and founding member of the Advisory Board for Utopian Studies, the Society’s journal. With Annette Giesecke, she co-edited the new volume of essays from Black Dog Press, Earth Perfect? Nature, Utopia and the Garden. Her publications on utopian and dystopian fiction range from William Morris to Octavia Butler.